Hey, if you are an user and wanting to be an intruder in its rhizome, then you might be wondering about the aftermaths of a rooted device. If you are skeptical about the result after rooting an device, you should know both the advantages and the disadvantages of rooting (Rooting is the process of getting access to the core of software's code, in case of iOS, it's called jailbreaking). Your device can be gifted with some great features such as speeding up, more internal memory, improved battery life etc by rooting it. On the other hand, rooting can cause a great damage to your device too. So to root or not to root; this is really a great dilemma that arises when someone first plans to go for rooting his or her device. As you have already known that there are merits and demerits as well for rooting an device which we will try to bring out here in this article. Now we are going to mention about the advatanges of 's rooting. See if you need the advantages badly. Every device, regardless of the OS, is jammed up with a lot of unwanted and useless apps that are called bloatware which can't be removed from an device without rooting it. Rooting will give you the room to work in the central part of system so that you can delete any file from there you would like to. After rooting your device, you will often experience better battery life in it. The reason behind this is the killing of culprit apps that run on the background and drain battery continuously without your permission. It's a matter of great distaste while popping up some unexpected ads on running apps. This happens because of some of the root apps that are already installed in your device. The only way to say good bye to those apps that are guilty for showing advertisements randomly on the screen of your device while running different apps is rooting . In an un-rooted device, it's not permissible as well as possible to install and use tons of apps that are available on the Google play store. After rooting , it's permitted to install and thus run as many apps as possible by adjusting the system's requirement with the unsupported apps. It's another drawback of an un-rooted device that sometimes it's not up gradable to the latest version of . As newer version comes with more and greater features, it's a pity that you are out of the privilege. 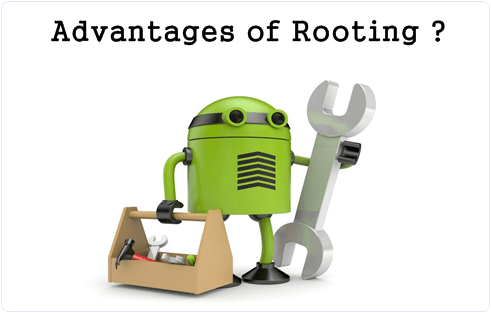 In this regards, rooting can give your device a perfect solution as through rooting, it's possible to update the device with the latest version of . Instead of inbuilt ROM in your device, you can go for variation with customized ROMs through rooting . 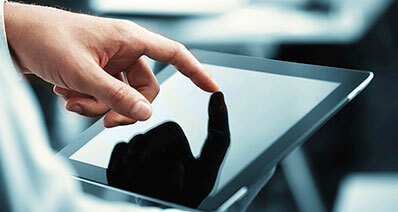 With customized ROMs, you will get full-fledged availability of themes, notification center along with other features. Above all, rooting means you are no more a guest user of your device. You are entering the world of ultimate freedom with the device through a proper rooting. iSkysoft Toolbox - Android Root is designed to root any Android device, including phones and tablets. It can root more than 7000 different Android models. No matter what your Android phone is, iSkysoft Toolbox can easily handle it. It is easy to use. The whole process only takes a few minutes. Happy with all the advantages of rooting ? Don't be so happy as you should be aware of the grim sides of it. Here are some of the risk factors that may be a nightmare for you. 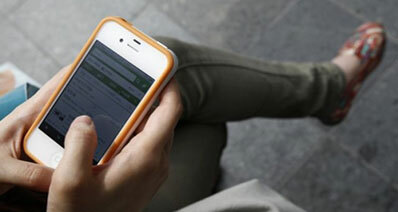 Rooting is more or less a hectic journey for your device. If something goes wrong, rooting will obviously backfire your efforts. But the truth is that the power-users always want to get the fullest out of their device and there is no alternative to do so other than rooting. Even you will take lost some important data of risky during rooting process. If so, how to restore data on Android? Bricking is the hanging state of your device when it can't follow any command. If this happens, the only solution is to service it. The limited warranty of every manufacturer voids just after rooting a device. Though there is a way of getting the warranty back by un-rooting (the reverse process of rooting), but it's impossible if your device gets bricked. 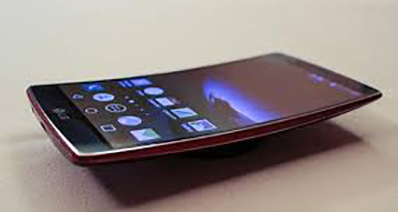 In this situation, you will have to spend money for repairing as the warranty voids if there is any. So it's recommended that you root after the warranty period. It's true that rooting promises faster processing, but sometimes it just does the opposite to an device. It's really a shocking issue that is neither tolerated nor accepted. 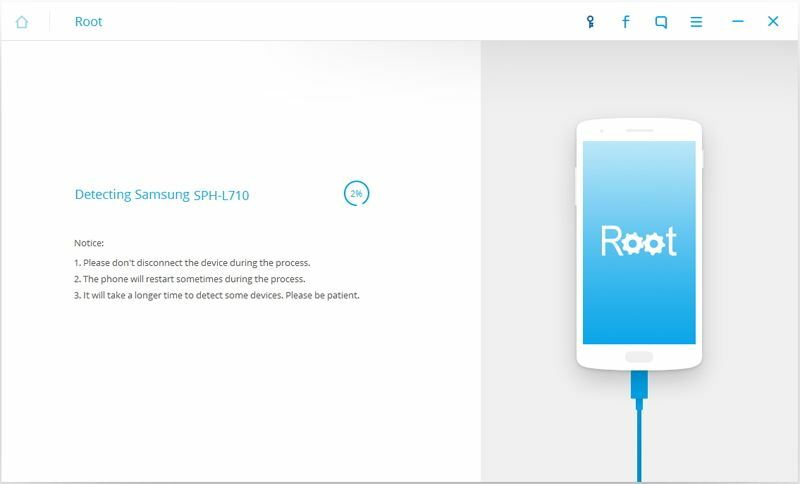 As through rooting, custom ROMs might be used, there is incompatibility with the unknown viruses, malware, spyware which are a great threat for the sustainability for your device. How to find lost file in Android becauss of virus attack? It's not uncommon to experience poorer battery life of an device in some cases just after rooting, so it's another matter of concern. 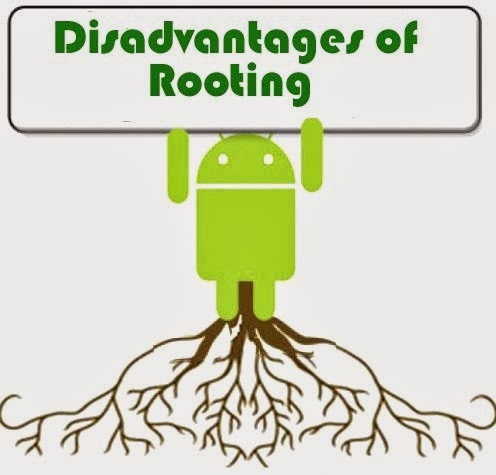 As you can see both the advantages and disadvantages of rooting , it's up to you whether you will root your device or not.